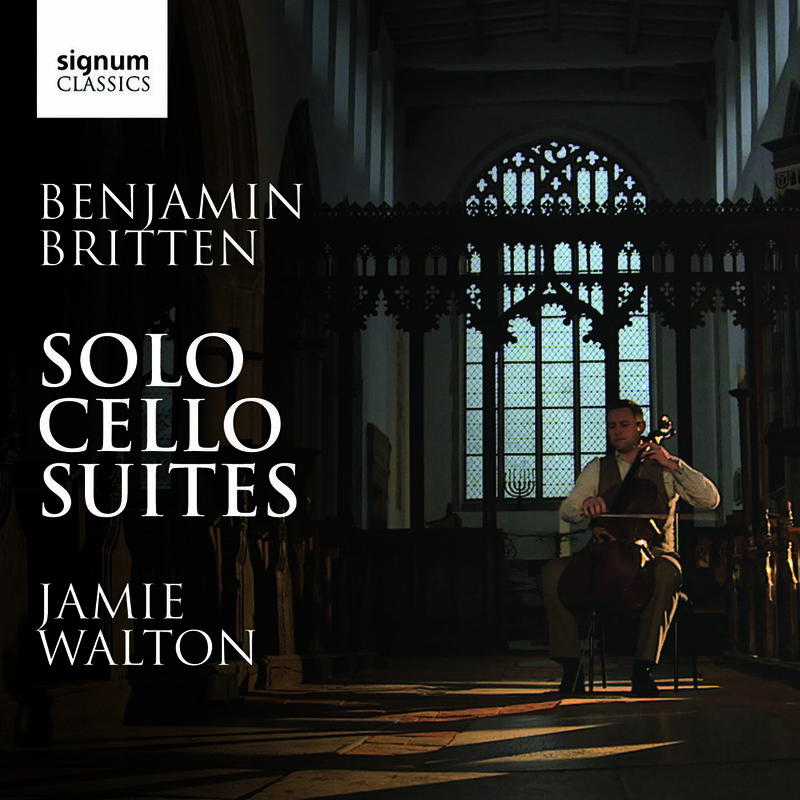 The following releases are commercially available, showcasing Jamie’s focused tone and commitment to the great cello repertoire. Available on DVD through Signum. 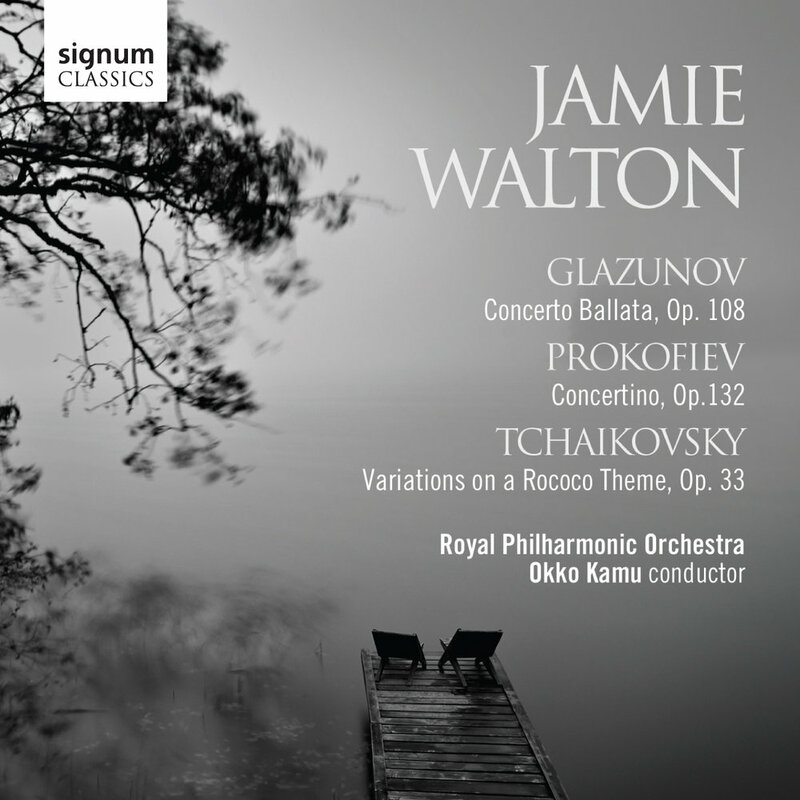 Available on CD through Signum. 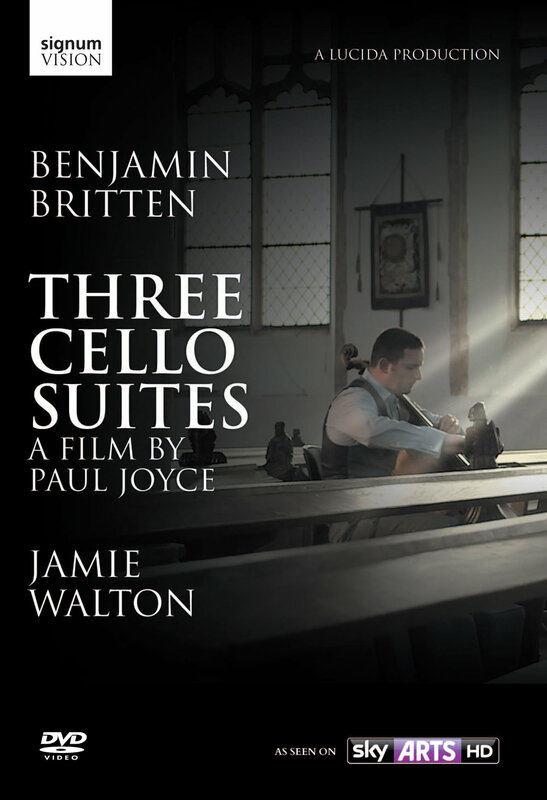 The following recordings begin an exploration of a chamber music discography through Ayriel Classical which Jamie set up for his North York Moors Chamber Music Festival. Please visit the website links for direct information. 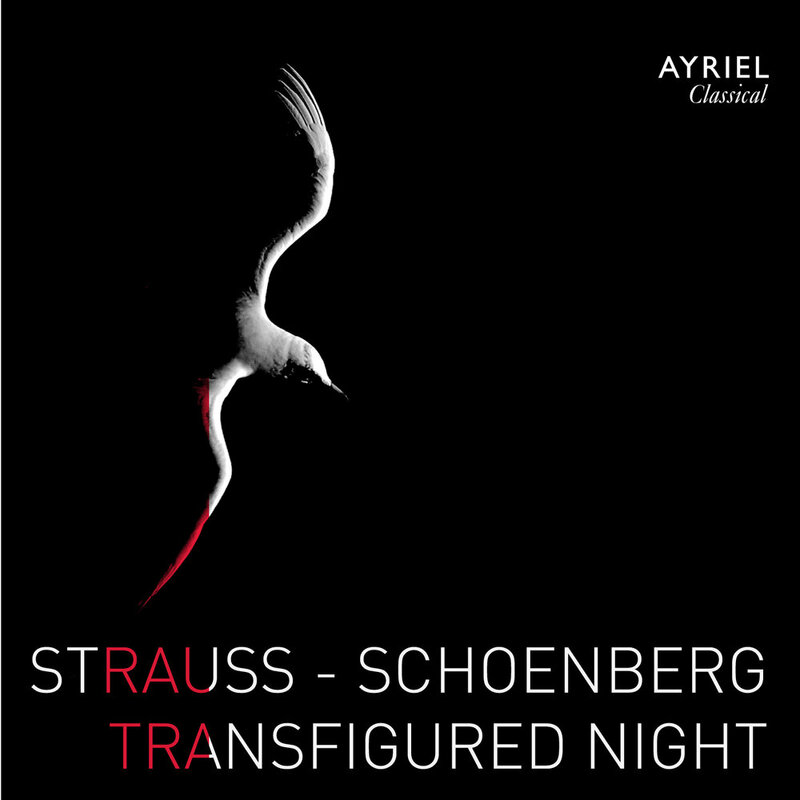 This debut recording features Strauss' Metamorphosen, Capriccio and Schoenberg's stirring Verklärte Nacht.